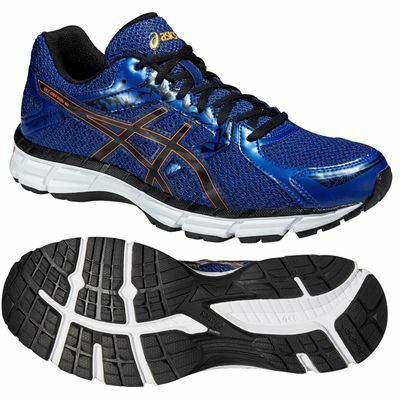 The Asics Gel-Oberon 10 men’s running shoes are made to cushion feet mile after mile and use the Rearfoot GEL® cushioning system to reduce shocks from impacts, thereby making motion smoother. 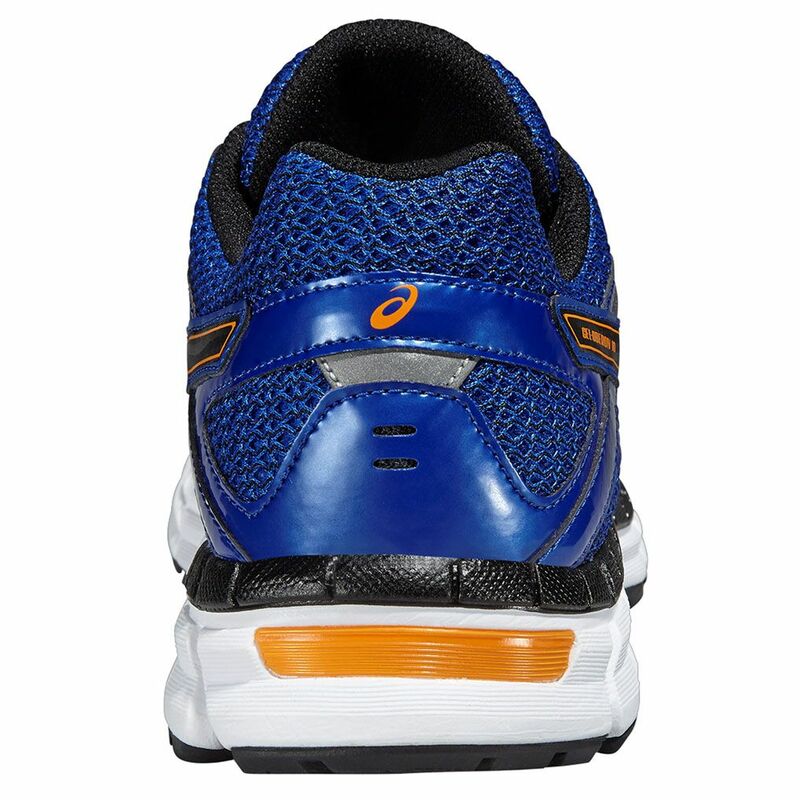 These cushioning shoes have an SpEVA® midsole which decreases midsole breakdown and enhances bounce back, and the EVA sock-liner offers further comfort and can be removed to help them air after use. The durable rubber outsole is made with abrasion-resistant AHAR+ material that makes for better ride and cushioning and 3M reflective material on the upper makes you stand out more if running in the dark. 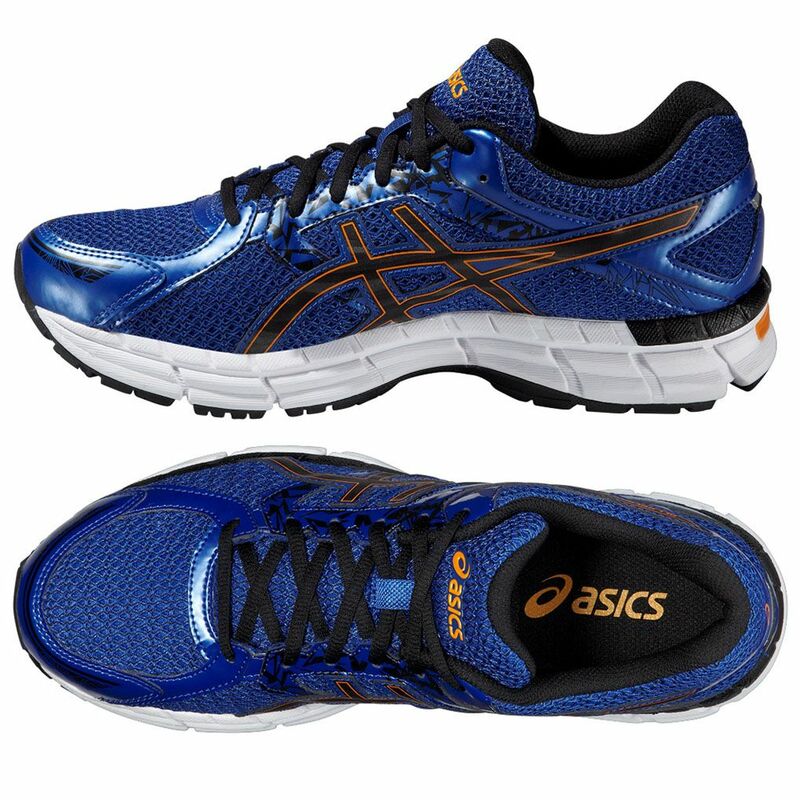 for submitting product review about Asics Gel-Oberon 10 Mens Running Shoes.